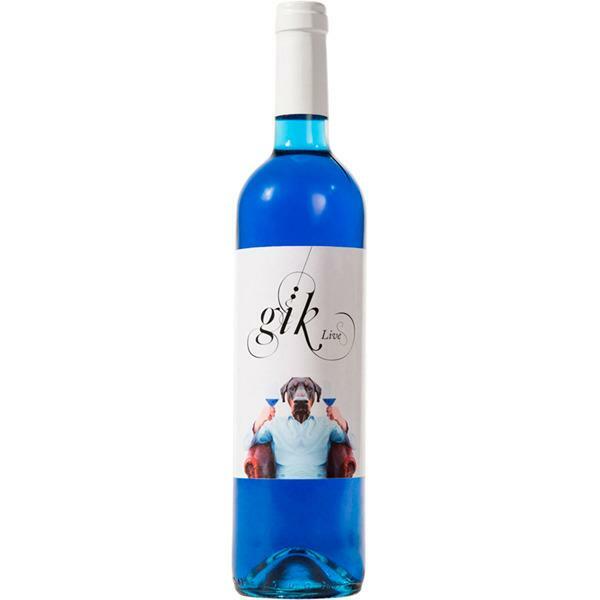 Gïk Live produces this Gïk Live (blue wine) (£7.96), a white wine from Wines without Appellation (Spain) and has an alcoholic strength of 11.5%. The Gïk Live (blue wine) is the ideal white to combine with shrimp and seafood. 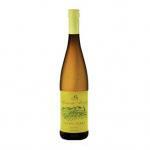 Uvinum users evaluate this white wine with 3,8 out of 5 points. By drinking Gïk Live, you are drinking something innovative. You are drinking the possibility of creating your own rules. You are reinventing traditions. So we're not going to tell you how to drink the wine. 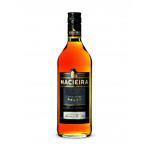 We are not going to tell you what to combine it with, where or when to enjoy it. We do not want you to take a tasting course, or force you to study the oenology bible. Just enjoy. MANIFESTO: Gïk represents the innovative part of life because we are like that. We believe in creative rebellion, we want to innovate and build new things, break with the past and invent the future. We are never going to have a fixed office; The Internet and our email inbox have become our real office. We are Gïk and we are going to change the world. Five twentysomethings released Gïk Live, blue wine produced with natural pigments. They declared to be "experts in you like it / hate it ." - View: blue. Yes, blue. The color of wine comes from a naturally occurring pigment in the grape skins. Indigo tone. 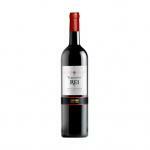 VINEYARD AND GRAPES: blue wine Gïk does not come necessarily from the same winery, or the same type of grape. PREPARATION: The colour of the idea comes from a theory of business, Blue Ocean Strategy by W. Chan Kim. None of the members, among whom a designer, an engineer and a chemist had any kind of link with the world of wine. "In fact, none of us liked wine, so we decided to do something we liked," said Aritz Lopez. 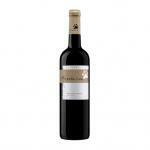 AGING: Gïk is neither a "joven" nor a "crianza"; it is not a table wine or dessert wine. It is the concept of an innovative product directed especially to people without wine tradition, those who do not know their wine; the pioneers and innovators, who only follow the latest trends and look for sweetness in wine. 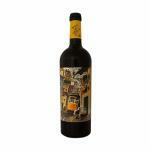 WINE PAIRING: Of course, there are no rules: the consumer is free to drink it without preconceived ideas. "You can not drink Gïk in a good or bad way; we only recommend to live it ", say its creators. nice to see in the glass !! but the wine is not at all good !! other than wine !! She hoped it was less sweet. Otherwise everything perfect!! 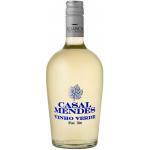 Novelty drinking blue wine, Quite sweet more a desert wine but not as sweet as Montbazillac wines. Different, talking point. 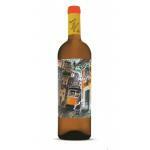 If you want to buy Gïk Live (blue wine), at Uvinum you will find the best prices for Wines without Appellation (Spain) white wine. Purchase it at Uvinum at the best price, fast, easy and 100% safe. 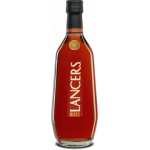 We offer a catalog of more than 59.000 products for sale becoming this way the biggest online shop to sell wine, beer, and spirits in Europe thanks to more than 38.000 customers who trust us.